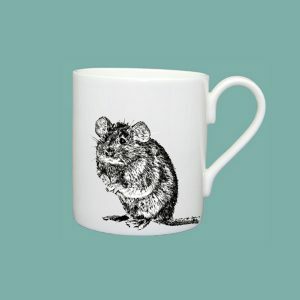 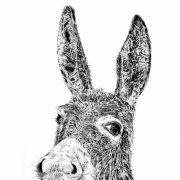 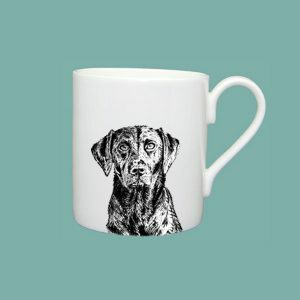 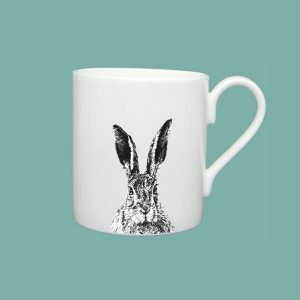 Part of our ‘FARMYARD’ collection, this fine mug is perfect for tea or coffee any time of the day. 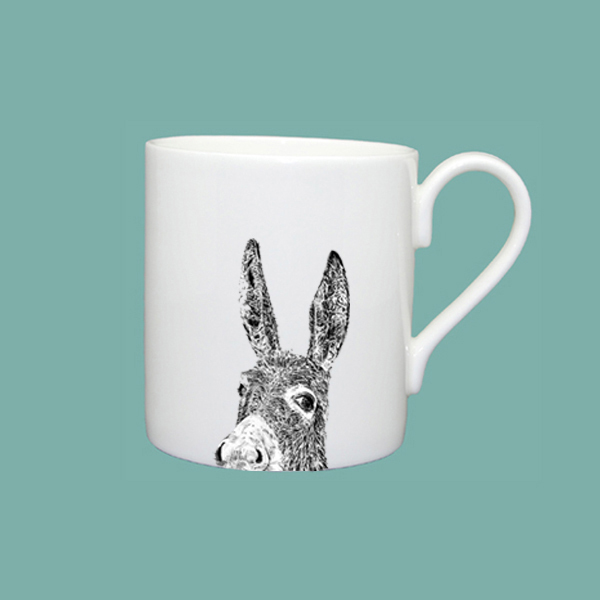 Our ‘Character’ mugs come in 2 sizes (300ml and 400ml), so if you like a bit more tea choose our large mug. Created with love… to bring nature to your table.